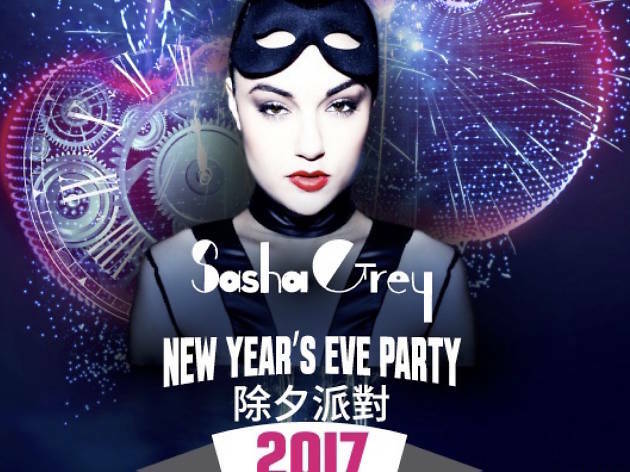 Party your way into 2017 with HBO Entourage's Sasha Grey! If you're looking for an unforgettable New Year's Eve, look no further. Pacha Macau is bringing their countdown game to another level, with night-long acrobatic performances, their Pacha Girls, Robot Star and DJing from the one and only Sasha Grey. This fierce actress may be known for her charming confidence on Entourage but her wild remixing skills are just another reason to be enamored of her.